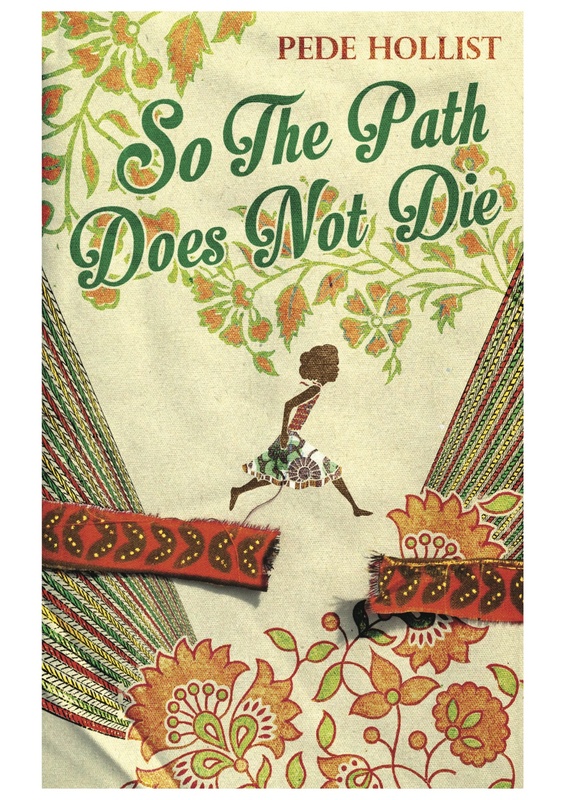 Female circumcision is the background theme of this warm-hearted story about a young woman from Sierra Leone who makes a new life for herself in Washington, DC. Diaspora novels deserve respectful attention. This one, addressing one of the most intimate and traumatic female topics, happens to be written by a man. Interestingly, the result is a story full of flawed men. Fina and the women she makes friends with along the way have their weaknesses, too. The resulting portrait is as truthful as a fairytale or a soap opera; full of argument and mistakes, disasters and good-luck stories, it teems also with food and money and sexiness. In the end, rather than be ‘an occasional African’, Fina goes home to a much-altered Freetown, in search of her grandmother. More comfortable there in her skin than she ever was in America, she adopts a female war-orphan and persuades her fun-loving Caribbean lover to join her. Less sophisticated, and less compelling, than some other contemporary novels about African life (notably those by Chimamanda Ngozi Adichie), So The Path Does Not Die captures well the rowdy ambiguities of modern African culture. Author Pede Hollist is an associate professor of English at the University of Tampa, Florida. His short story, ‘Foreign Aid’, was shortlisted for the 2013 Caine Prize. So The Path Does Not Die (first published in Cameroon in 2012) is his first novel. It is the African Literature Association’s Book of the Year for 2014.